Simon & Schuster, 9781439184325, 288pp. Originally published as Knowing Jesse, this “fine and moving” memoir (Los Angeles Times) by actress Marianne Leone tells the uplifting story of her son’s life. 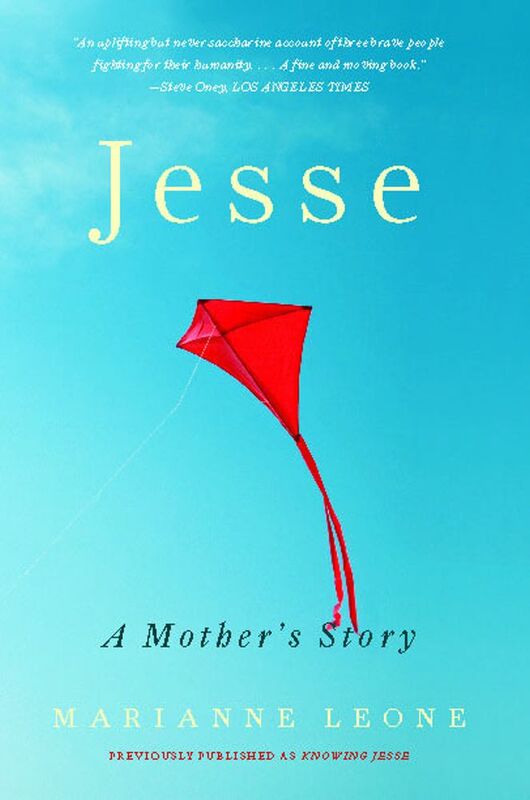 In fiercely honest, surprisingly funny, and sometimes heartbreaking prose, Jesse’s mother, Marianne Leone, chronicles her transformation by the remarkable life and untimely death of her child. An unforgettable memoir of joy, grief, and triumph, Knowing Jesse unlocks the secret of unconditional love and speaks to all families who strive to do right by their children. Marianne Leone is an actress who appeared in The Sopranos, a screenwriter, and an essayist published in The Boston Globe. She lives in Massachusetts with her husband, actor Chris Cooper, and two rescue dogs. The Jesse Cooper Foundation funds inclusion and adapted sports for children with special needs, and supports disabled orphans in Romania.